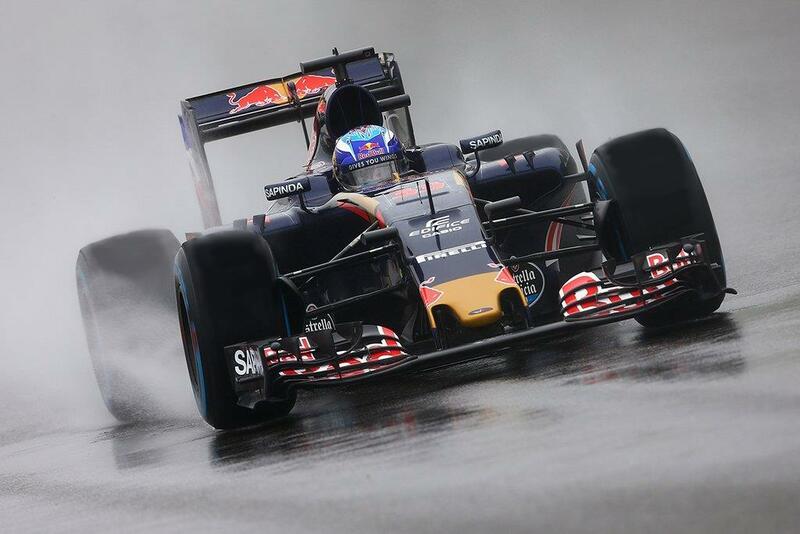 The Montreal Grand Prix is THE biggest sporting event in all of Canada — it attracts 100,000+ people per day! It’s 3 days of competition, class, charm, world-class parties. 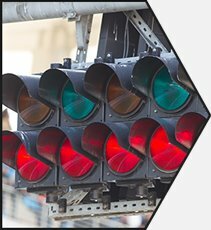 MontrealGrandPrix.com is the one-stop-shop to organize and plan the most exciting weekend of the year for Canadian Grand Prix race fans. Looking for All-Inclusive Packages? Just race tickets? 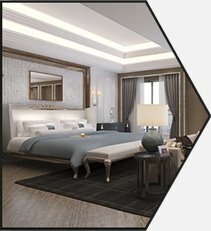 Best hotel pricing in the city? Need help organizing your corporate retreat? You’re in good hands. In-depth knowledge of the track and tickets available at the lowest allowed price, purchase your tickets in confidence. Let us plan your stay! 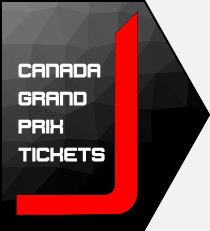 We provide you with official Grand Prix tickets and we have the greatest availability and lowest possible prices for hotel accommodations in Montreal. Our licensed travel agents are Montreal-based and have been hosting corporate groups for over a decade. We know the city and the Grand Prix. We handle all travel, event, and lodging logistics for corporate groups of all sizes! VIP status from start to finish, party like you’ve never experienced before. Our exclusive Concierge division gets you access to parties that are not available to the general public. Our network and VIP service not only helps you select the party or venue, but is also present on site to get you in and seated at your table. Make the 2019 Grand Prix trip one to remember!